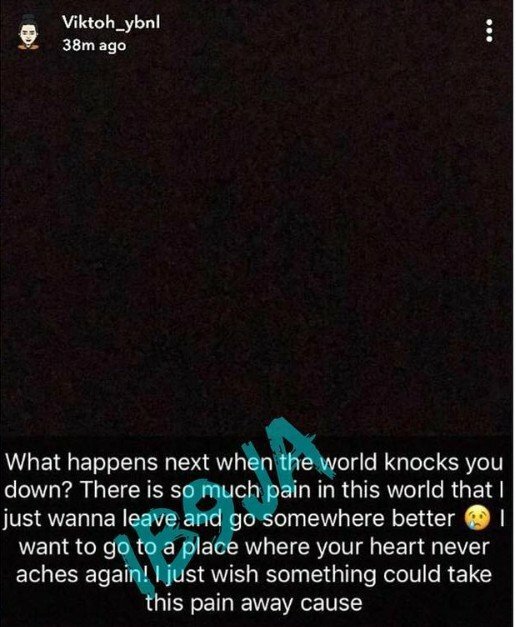 A Nigerian musician,Viktoh,who was also in Olamide's record label,YBNL, has written a disturbing post,which seems to be a suicidal post. He posted this on his SnapChat page. 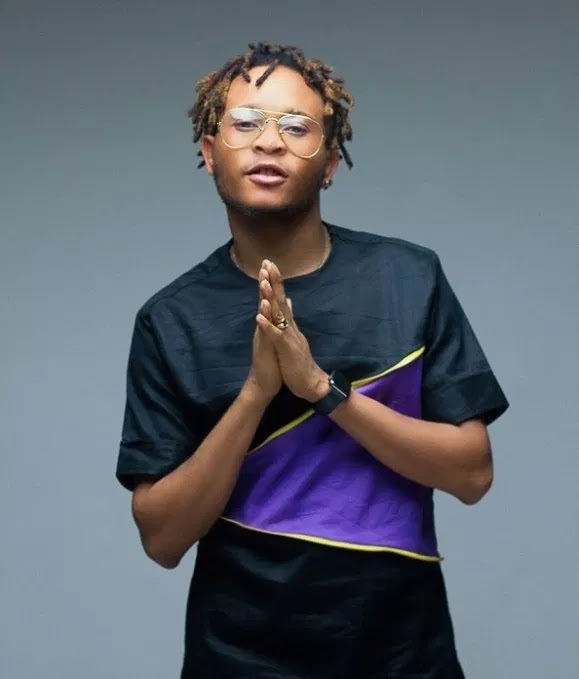 We can say that the singer who was signed into YBNL back in the year 2013, has been struggling with his career,especially making it to its apex.